Who doesn't love jello shots? 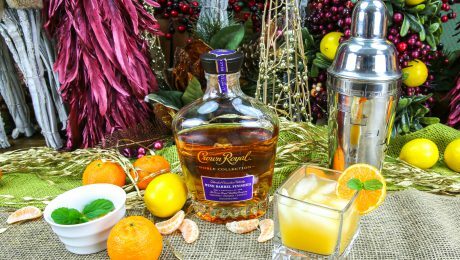 Add a new layer of fun with flavored vodka and fresh squeezed mandarin and Meyer lemon juice. 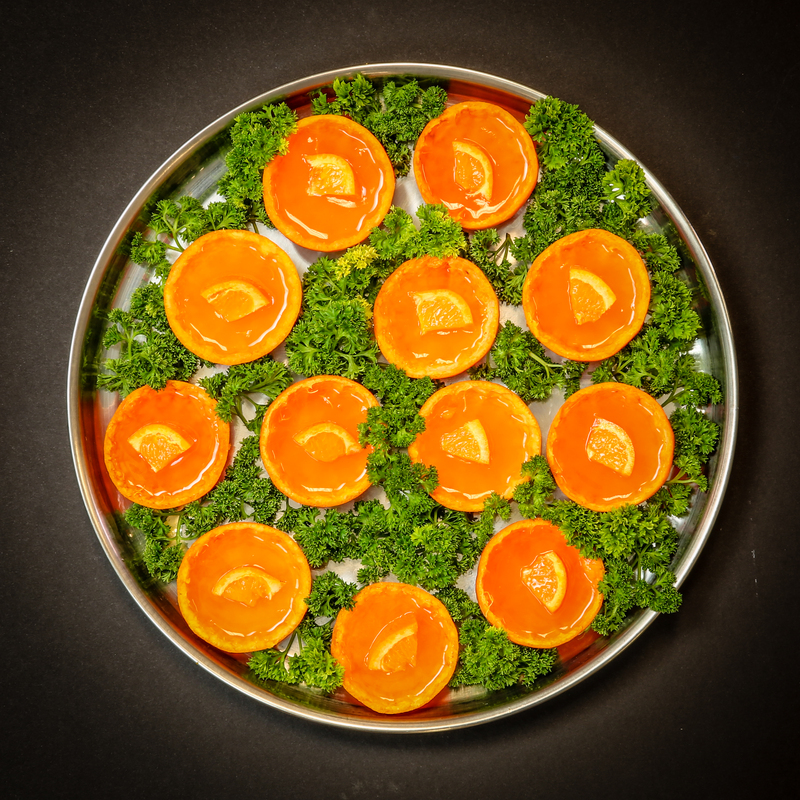 Take these jello shots over the top by using mandarin and Meyer lemon peels as the shooter cups. 1. Stir jello mix into boiling water until dissolved. 2. Allow the mixture come to room temperature then add in mandarin juice and vodka. 3. 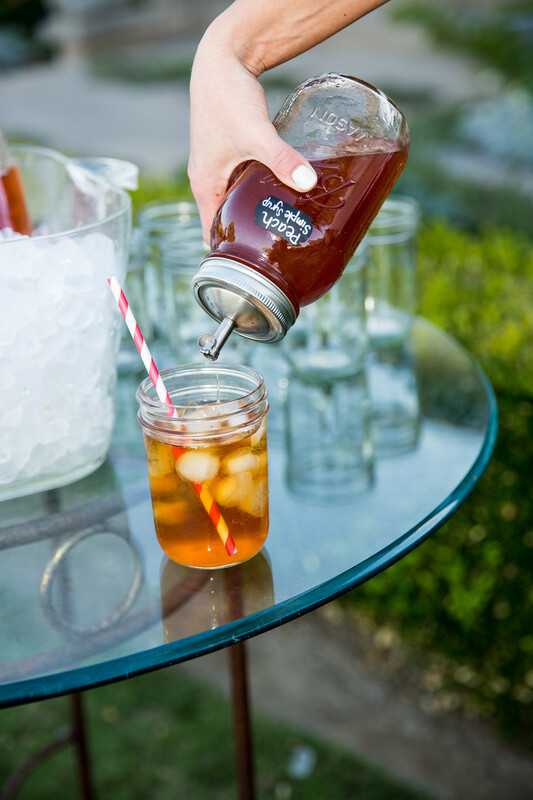 Add in sugar to your own taste preference. 4. 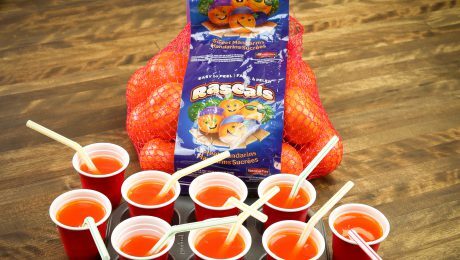 Pour into mini red solo cups or into mandarin peel halves, place straws into cups. 5. 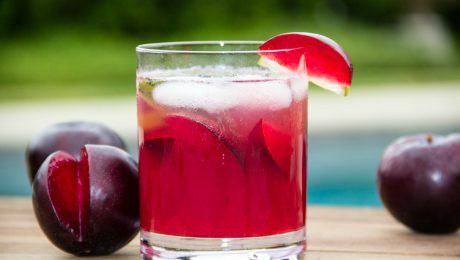 Let cool in refrigerator for 3 hours or overnight. 2. Allow the mixture come to room temperature then add in Meyer lemon juice and vodka. 4. 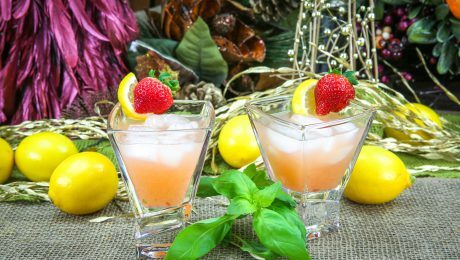 Pour into mini red solo cups or into Meyer lemon peel halves, place straws into cups. Frozen Meyer Lemon & Mandarin Peel "Cups"
Peel and slice Summeripe Yellow Peaches and blend in blender until smooth. Strain through a fine mesh strainer and refrigerate until cold. 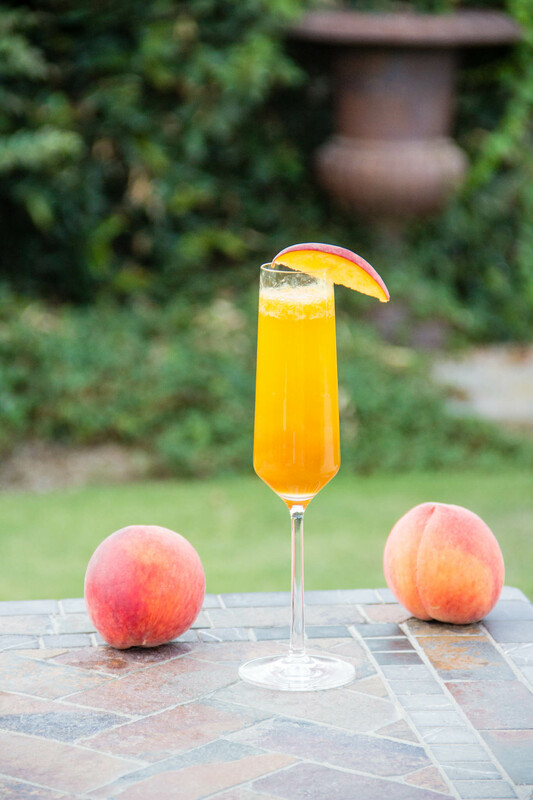 Mix 2 oz of peach puree and 1 oz simple syrup and pour into a champagne glass. 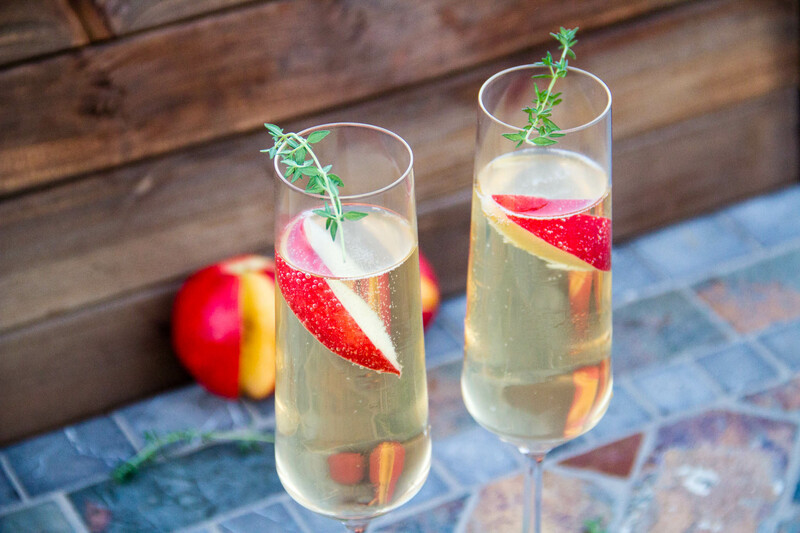 Gently pour prosecco or champagne on top of the peach puree mixture. 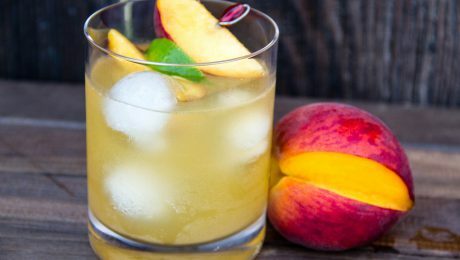 Leave peach puree undisturbed at the bottom of the glass until ready to serve. 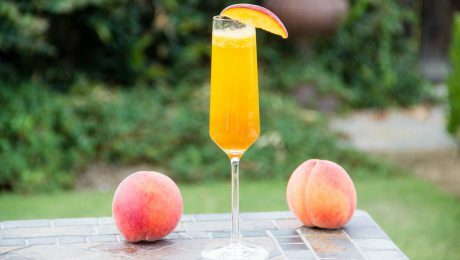 Just before serving, mix the peach puree and prosecco well and enjoy responsibly! Feeling fancy? 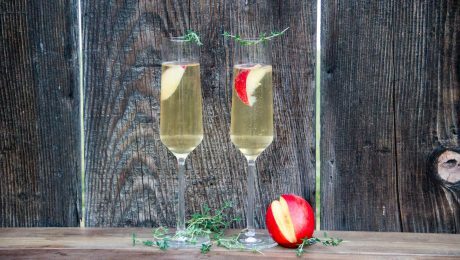 Our Summeripe White Nectarine, ginger, and thyme champagne cocktail is the perfect drink for summer celebrations or a rejuvenating Sunday brunch. In a saucepan combine water and honey over medium-to-medium high heat and bring to a light boil. Turn the heat down and stir until honey dissolves completely. 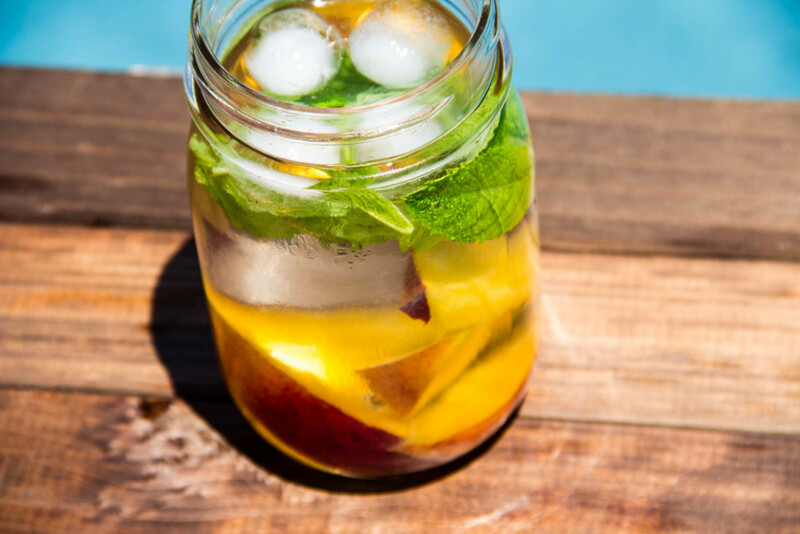 Add in Summeripe White Nectarines slices, ginger, and thyme sprigs. Simmer for 5-7 minutes then remove thyme sprigs. Continue to simmer the Summeripe White Nectarines and ginger until liquid had reduced by about 1/3, about 15-20 minutes, stirring occasionally. Remove from heat and let cool for 10-15 minutes. 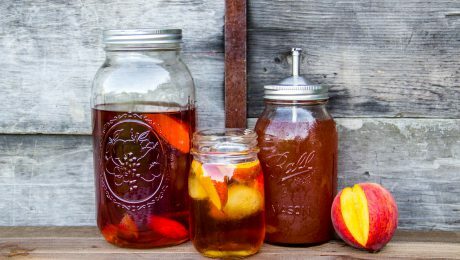 Strain the liquid into to a large mason jar. Discard the ginger. 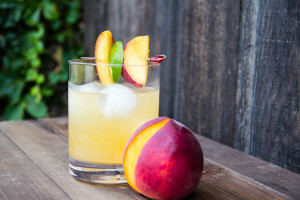 To assemble drink, place a fresh Summeripe White Nectarine slice into a champagne flute and add 1-2 tablespoons of the Summeripe White Nectarine-ginger-thyme simple syrup. Pour in champagne and enjoy! 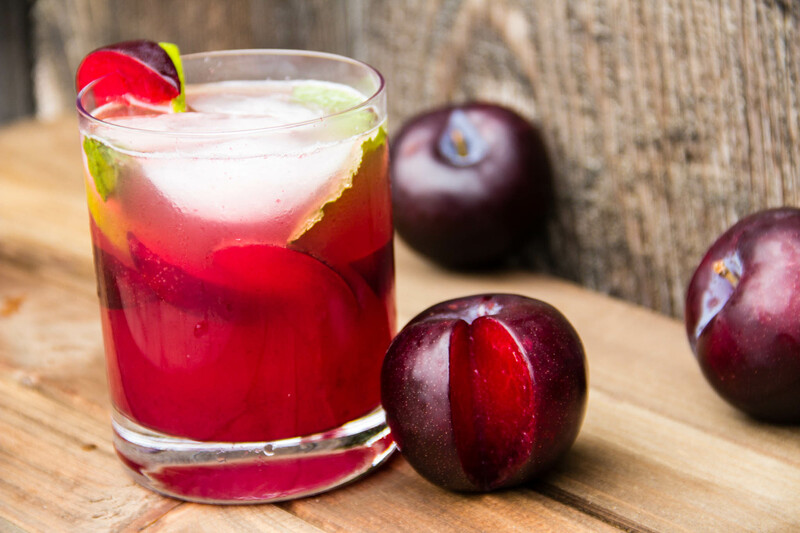 Top with a few ounces of sparkling water and enjoy responsibly! 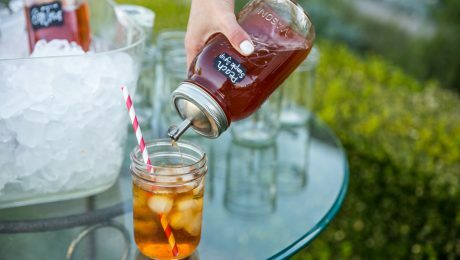 Pour over a fine mesh strainer into a jar, keep refrigerated. 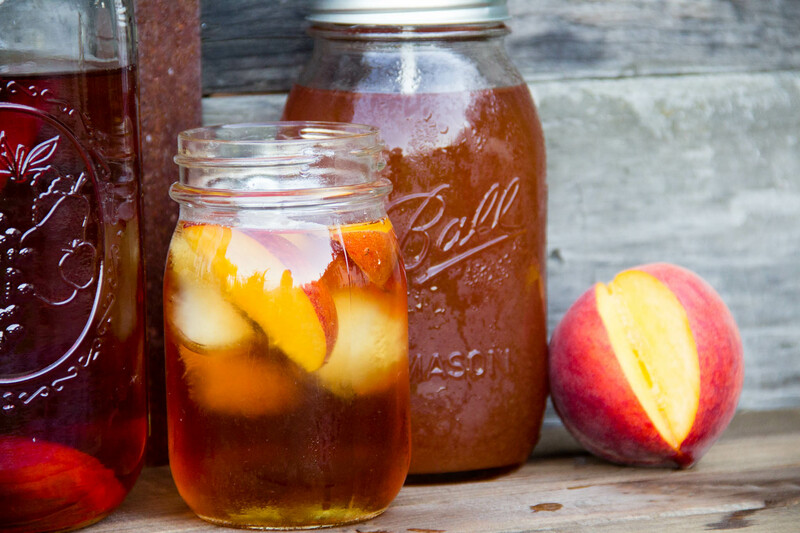 Fill jug or large mason jar with water, place tea bags in water. 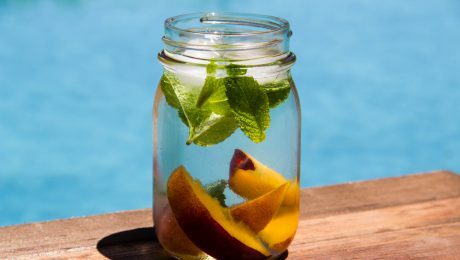 Place ingredients in a large mason jar or jug and drink immediately or let sit in the fridge for one to two hours to soak in additional flavor.